Welcome to the Conversion Uplift blog. We have categorised articles into seven key topics, but alternatively you can use the search function in the left margin. Behavioural economics & psychology – How do we make decisions and what motivates our behaviour? Arousal – Are images of beautiful women on websites a distraction? Backfire effect: How does fake news shape beliefs? Bandwagon effect: Why do some ideas go viral? Behavioural change: Why do most attempts at behavioural change fail? Behavioural sciences: How to use behavioural sciences to boost conversions. Brexit decision making psychology: Why emotion won over logic. Co-operation in social networks: What makes social networks tick? Commitment & consistency: What is the most powerful weapon of persuasion? Decision-making journey: Is it time to kill-off the conversion funnel? Decision-making rules of thumb: Why do people prefer their gut instinct to research? Decision-making: Are people more rational when buying financial services and big ticket items? Entourage effect: How does the entourage effect impact loyalty schemes? Implicit motivations: Why should marketers target the subconscious mind? Loss aversion: Why are people more concerned potential losses than winnings? Marketing: 4 Common myths about human decision-making. Marketing and behavioural economics: Does MarComs signal the death of marketing? Motivations: What does mountaineering tell us about human motivations? Narrative fallacy: Why are habits of successful people a myth? Pokemon Go: The psychology of Pokemon Go & how to benefit from the obsession. 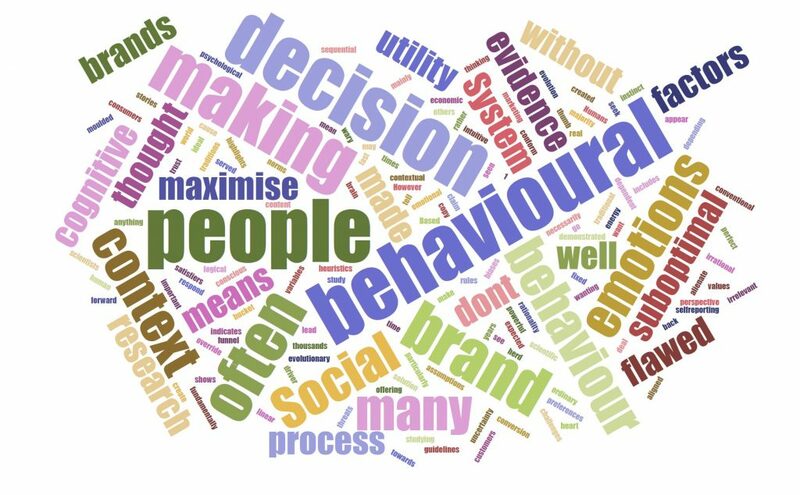 Social influence on human decisions: Are most purchase decisions the result of other’s behaviour and opinions? Social influence: How do social networks influence human behaviour? Survivorship bias: Don’t let this bias destroy your optimisation strategy! Thinking, fast and slow by Daniel Kahneman: Do you want to understand how people make decisions? Writing blog posts: 8 reasons to start blogging today! Business blogs – 5 reasons to build a business blog today! A/B Testing tools: Which A/B testing tool should you choose? Address Lookup for forms & checkout: 10 Free & paid for address lookup solutions to boost conversion. Artificial Intelligence & testing (Sentient Ascend review): How is AI disrupting conversion rate optimisation? Auto-play: Why is auto-play bad for conversion? Average user: The myth of the average user! Bandit testing – Are bandit tests superior to A/B tests? Behavioural science: How to use behavioural science to boost conversion. Books for website optimization: 10 awesome books to help you optimize your website. Book review – The growth strategy that’s being ignored. Conversion funnel: Is it time to kill-off the conversion funnel? Cross-browser testing – 12 Cross Browser testing tools to improve user experience and your conversion rate. Cultural dimensions: – What you need to know about cross-cultural website optimization. Basics – why A/B test: Why do companies not A/B test their websites? Brand guidelines & testing: Why are your brand guidelines suffocating your ability to innovate? CAPTCHA: What does psychology tell us about using CAPTCHA on websites? Card sorting: How to use online card sorting to improve your site architecture and 6 tools to use. Conversion conference 2015: Insights for website optimization. Dark UX: Dark UX or persuasive design? Design feedback: Why you should not use focus groups to evaluate your home page! Email marketing: 12 email verification solutions to boost conversions. Explainer video: How to create an awesome explainer video. Eye tracking & facial coding: Awesome eye tracking solutions. Forms: 62 web form design best practice to optimise conversions. Friction and cognitive load: How to minimise cognitive load to improve usability. 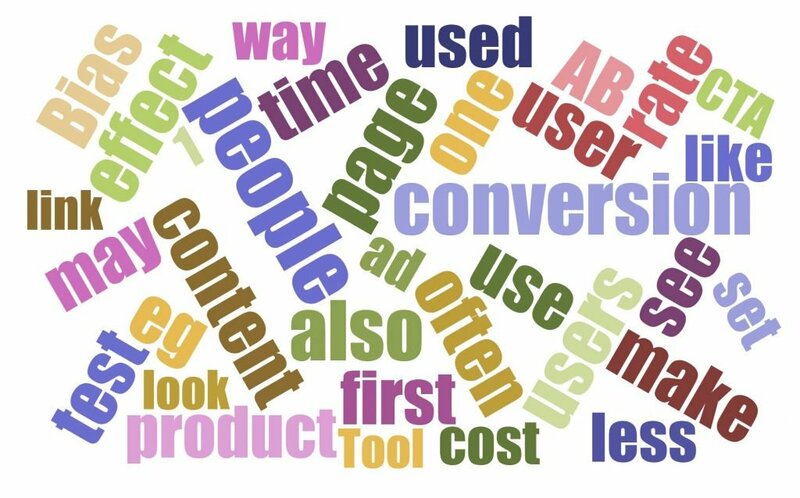 Glossary of conversion: Glossary of conversion marketing terms. Google design sprint: Why should you use a Google 5 day design sprint? Google Optimize: How to get started with Google Optimize. Heuristic evaluation: How to conduct a heuristic evaluation of a website. Hotjar Insight: Can you really get heatmaps, form analytics, online surveys,user testing and more for $29 a month? Icons for navigation: Are Icons without labels conversion killers? Image optimization: Image optimization tools to improve load speed and conversion. Images of women: Do images of beautiful women boost conversion? Live chat: How to use live chat to increase sales. Load speed: How to improve site load speed to increase conversions. Low-contrast content: Why does low-contrast text kill your conversion rate? Mobile only users – Why the mobile only user experience needs your attention right now. Motivations: Why should marketers target the subconscious mind? Navigation findability: How to improve your website navigation using tree testing. Navigation and onboarding tools: How to improve conversions using customer onboarding platforms. Optimization process: 8 steps guaranteed to boost your conversion rate. Paradox of Choice: 11 strategies from the Paradox of Choice to boost conversions. Personalisation (B2B): 7 strategies for B2B personalisation. Personas: How to use personas to improve conversions. Poker: How can poker help boost your conversion rate? Prioritising testing ideas: How should you prioritise your A/B testing ideas? Process: How important are processes in CRO? Psychological instincts: 11 psychological instincts to improve your content marketing. Ratings & reviews: 6 rating and review platforms to build credibility and trust. Rewarding behaviour: The psychology of rewards & how to motivate your customers. Strategy: How smart is your approach to CRO? Strategy: What is conversion rate optimisation? Strategy: Should you optimise your site for your best customers? Strategy for testing: Should testing your calls to action be a default strategy for conversion optimisation? Testing plan creation – 6 types of test to optimize websites: How to optimize your website’s performance. Tools: The ultimate Digital Marketing & Website Optimization Toolbox – Over 300 tools, including many free tools, to optimize your conversion rate. Tools for start ups: 5 free digital tools every start-up should have! 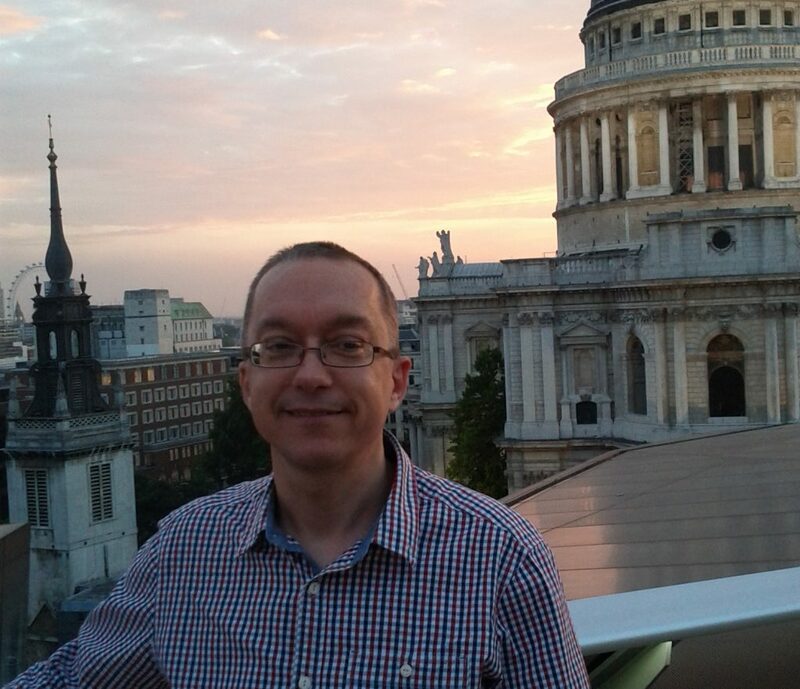 Video spokesperson: How did Virgin Holidays achieve a 30% uplift in seat upgrades? Visual analytics: 15 free and paid for visual analytics solutions to boost revenues. Voice of Customer tools: How to use online Voice of Customer tools to boost conversion. Web analytics: 18 Free and Paid For Web Analytics Solutions. Copying and CRO: How to use copying for better innovation. Not invented here bias: Why does it take time for good ideas to be adopted? Silos and conversion optimisation: Why are silos killing your growth strategy? Brexit campaign: 7 marketing lessons from the Brexit campaigns. Brands: Do people really connect with brands at an emotional level? Pepsi ad: Was the Pepsi ad trying to do the wrong job? Social media: Is LinkedIn the New Facebook? Social media: Over 50 awesome tools to optimize your social media activity. Strategy: Is digital marketing a zero-sum game? Strategy: What can brands learn from the 2017 general election campaign? 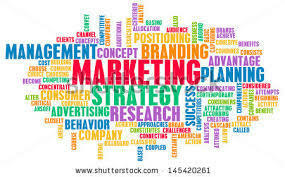 Action planning: How can you ensure research influences and is linked to marketing strategy? Behavioural economics: Is behavioural economics the key to unlocking insights? Card sorting: 6 online card sorting tools to improve website navigation. Competitor analysis: 10 website audience comparison tools for competitor benchmarking. Eye tracking & facial coding solutions: Awesome eye tracking solutions to optimise digital content. Focus groups: Why should you stop using focus groups? Gall’s Law: What are the implications of Gall’s Law for digital marketing? Hick’s Law: What does Hick’s Law tell us about user experience design? Implicit Association Test: How do you measure customers’ sub-conscious motivations? Implicit methods of research: Are implicit techniques the future of market research? Insights: Do companies care about the quality of market research? Law of small numbers: Does the Law of small numbers Explain Many myths. Online survey tools: How to use online voice of customer tools to boost conversion + 22 tools to use. Mystery shopping: Why should you use video mystery shopping to protect your brand? Perception of market research: What do business people really thing about market research? Political opinion polls: Why did the opinion polls fail to accurately predict the 2015 UK General Election result? US political poll: Why did the polls get it wrong again? Political opinion polls & voters: Do opinion polls influence voters? Reliability of usability research: Does usability research reflect real human behaviour? Tree testing: How to improve your website navigation using tree testing. Value of research: Why do companies buy cheap market research? Voice Of the Customer Programmes: 5 Ways to get more valuable insights from your Voice Of the Customer programme. Voice of the Customer Surveys: Why are Voice Of the Customer surveys fundamentally flawed? 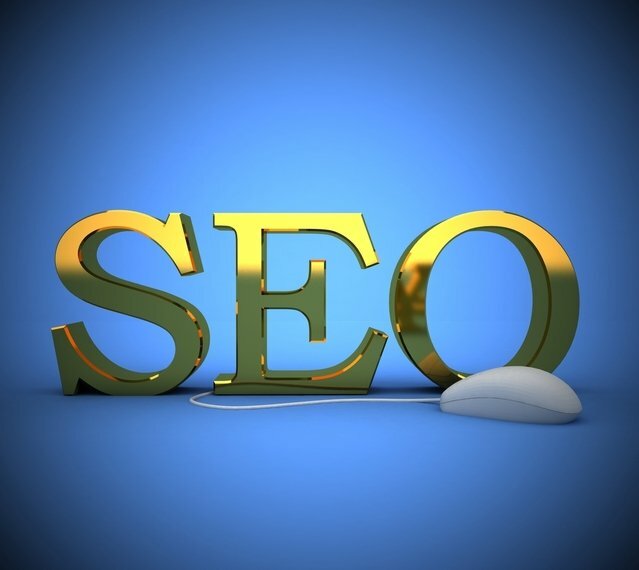 Why customers visit websites: Remember what visitors want from your website! Keyword research: How to do keyword research and 18 awesome tools to use. Link building tools: 18 powerful link building tools to drive more traffic to your website. Link building: Private Blog Networks – A SEO Guide. Search Console: How to use Google’s Search Console to boost conversions. SEO scams – Why is SEO the biggest SCAM on the internet?